Have you ever been at the beach, pushing through the waves in hip-deep water? Leisurely, stepping through the wet sand, then suddenly hit a deep patch and end up sputtering salt water? Blogging is like that. On the surface, it looks pretty easy. If you have something to say, you can start a blog and say it! The start-up costs are low when you take into account the low-cost introductory rate most hosting companies offer. But blogging as a business isn’t as simple as it seems and can leave you sputtering and confused. The overwhelm is real when you realize what online entrepreneurship entails. And oh yeah, writing skills help too. 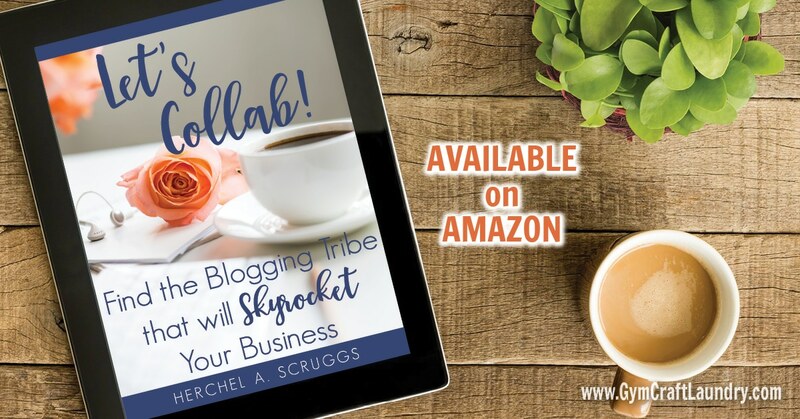 That is why you need a blogging tribe. Not only will you have a trusted support group that can give you business advice, you are in the trenches together. I asked a few bloggers what they love about being in their tribes. I am SO very glad that I started blogging with a tribe. My mentor invited me to one she was in, which was formed during the first Online Blog Con (which I didn’t attend but they all did). It was SO wonderful to ask them all the 1000 questions I had about blogging at the beginning of my monetizing journey. They were all so patient with me and taught me so many things about the world of blogging, sharing their knowledge freely. We left comments and shared each others’ stuff regularly, and supported each other in all the major and small accomplishments. We were all in different niches – beauty, lifestyle, food, family – and just starting out though some much bigger than others, or already making money, and others not so much, but worked hard to support and love each other. We even did gift exchanges one year at Christmas! We don’t really have that little tribe group up and running anymore, but those ladies are my friends still and a huge part of my journey. I have since been in a few other tribes and each one brings its own benefits of support!! I am a firm believer that everyone needs a tribe!” Katelyn Fagan, What’s up Fagans and What’s up Blogging. If you are an introvert or new to blogging finding a tribe is intimidating. For some, it’s an added layer of stress. Being in “tribe limbo” or “between tribes” can feel just as lonely. and I give you real strategies to use with your tribe to grow all of your businesses. My new book, Let’s Collab! is available on Amazon. I have heard about blog but I don’t know if I can use it for growing my business as I am not sure coming from Africa I can connect with you. Also my line of business is bakery do you think I can fit in? There are tribes for all sorts of topics! I would look for blog posts that have to do with baking and start commenting and connecting with those bloggers.